The 2018 Toyota Mirai from Tuscaloosa Toyota in Alabama — serving Birmingham, Columbus, and Jasper — is a fuel-cell sedan that offers a unique driving experience with the technology of the future. A dynamic exterior captures attention with sharp lighting and flowing contours for dramatic appeal. 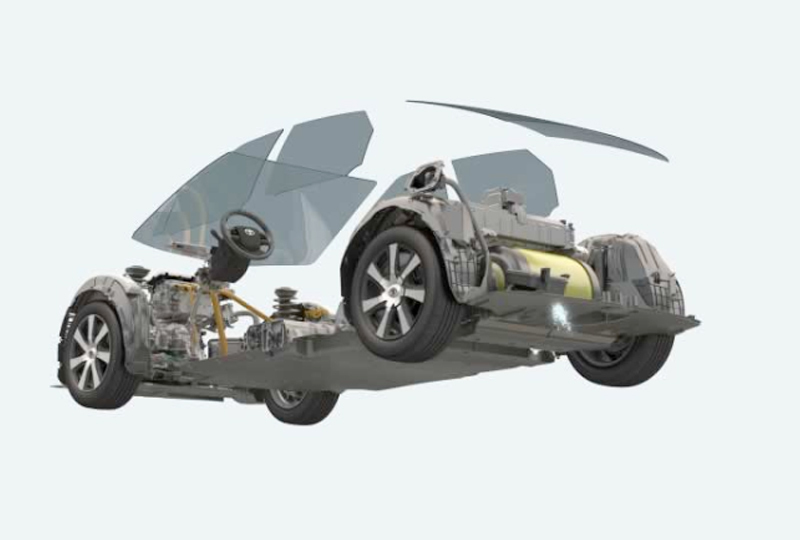 The revolutionary engine system is powered by hydrogen gas for zero emissions and efficient driving. Pump the hydrogen in at one of the many refuel stations located across the country, and enjoy the 312-mile driving range offered from a full tank.1 A multi-patented tank design offers a safe way to store fuel without worrying about hydrogen leaking into the environment. The automatic shutoff process initiates in the case of an accident to prevent hydrogen gas from continuing through the system. Modern amenities fill the cabin, including a standard Qi wireless charging pad and the Entune™ 3.0 infotainment system with a full App Suite. Enjoy the easy-to-use navigation system and explore new destinations every weekend. Right now is your chance to buy a new Toyota! Check out our online inventory of 2018 models, and visit us at 3325 Skyland Boulevard East to take your test drive. We’ll find you a 2018 Toyota Mirai you can’t wait to drive home. 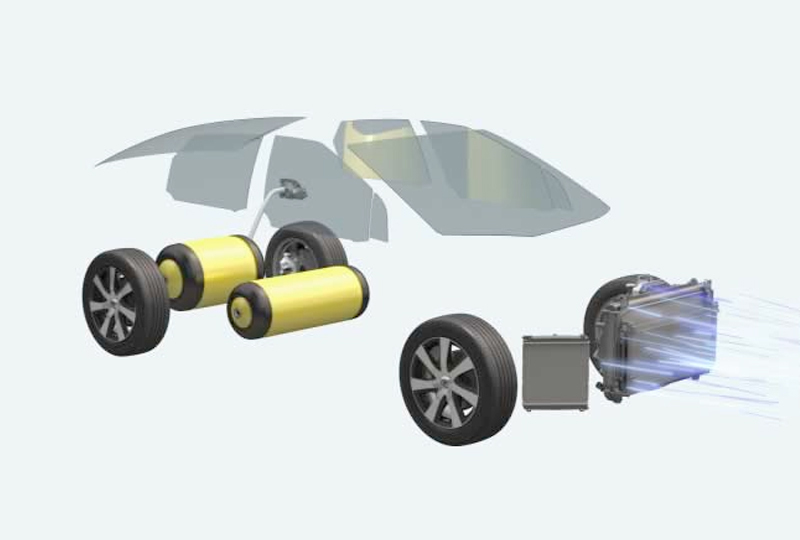 When you pump hydrogen into the vehicle, the gas travels to carbon-fiber-reinforced fuel tanks where it's stored. The FCV's front intake grilles deliver the outside air to the fuel cell stack. 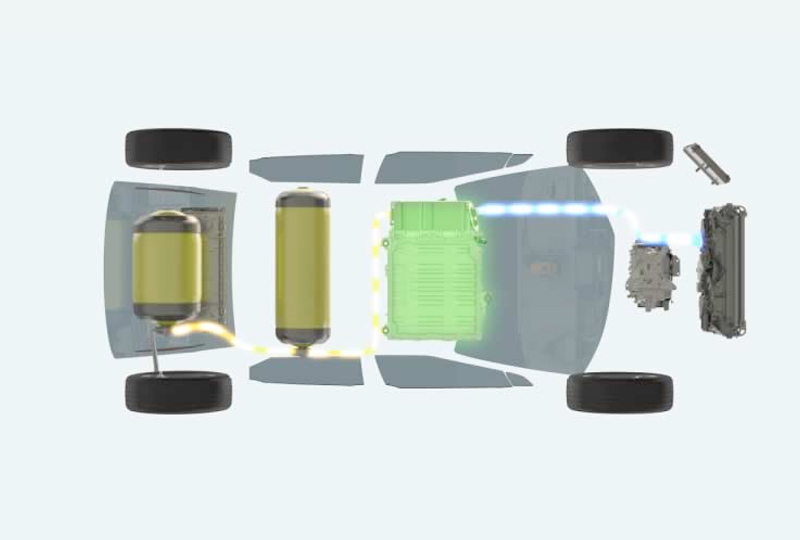 Hydrogen travels from the tanks to the fuel cell stack. There, it goes through a chemical reaction involving the oxygen in the air, creating electricity to power the vehicle. 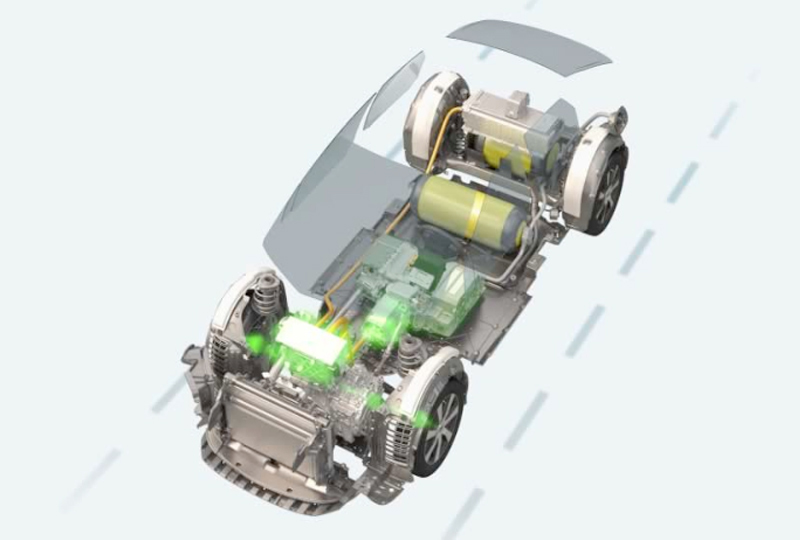 When you put your foot on the gas pedal, electricity from the fuel cell stack is sent to the motor. In the end, the only by-product of creating electricity with hydrogen and oxygen in our fuel cell stack is water, which exits out of the tailpipe. Over the years, Mirai prototypes have undergone millions of miles of road and track evaluation, rigorous in-house crash testing and more than 10,000 miles of extreme climate testing, helping ensure the same world-class safety you’ll find in any Toyota vehicle. In a high-speed collision, sensors stop the flow of hydrogen. 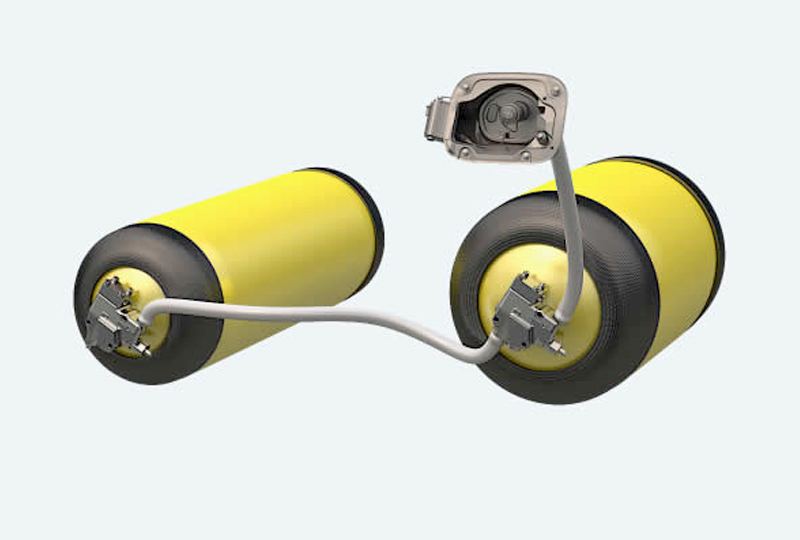 To prevent hydrogen from traveling to potentially damaged systems outside of the tank, the system automatically shuts the tank’s hydrogen output valve. Our tanks are designed not to leak. 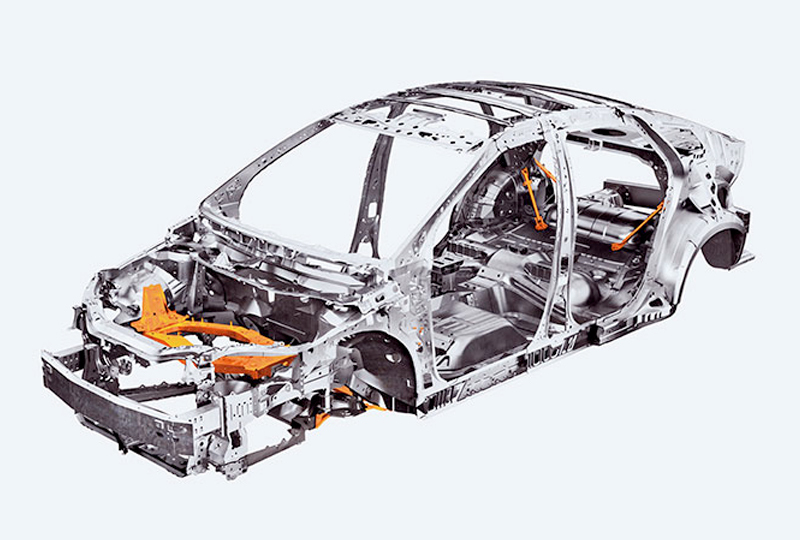 Our multi-patented, carbon-fiber-wrapped, polymer-lined tanks are built in a three-layer structure and absorb five times the crash energy of steel.